Imo State Accord Party gubernatorial candidate, Chief Ikedi Ohakim, yesterday promised to implement a policy he said would reduce the mortality rate in the state by 60 per cent. The immediate past governor of the state, said in Owerri through his Chief Press Secretary, Collins Ughalaa, that it would be part of his agenda for the health sector by the time he emerged governor. He mentioned that he would also recall the 10,000 job beneficiaries during the time he was governor of the state. Ohakim among other things assured the people of the state that he would create 600,000 jobs for the youths. He did not stop at that, he said moribund industries in the state would be revived as well as the seaport at Osemotor. 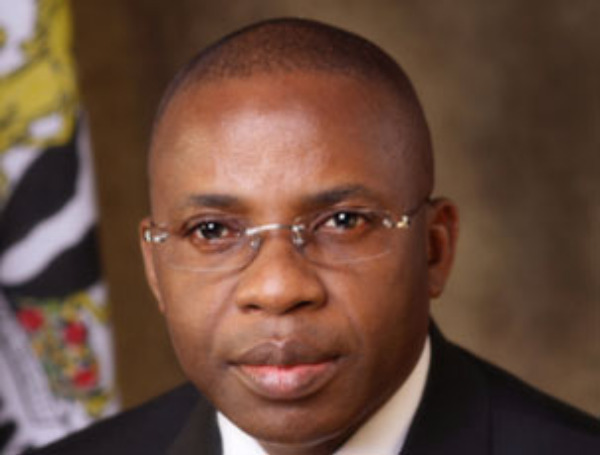 Ohakim boasted that next time, his agenda would be achieved within six months in office. “Ohakim also assured that he believes in good governance and equity, reiterating that he will create 600,000 jobs, bring back the 10,000 jobs scheme, revive the industrial layouts and the seaport in Osemotor/Oseokwa which has since been given admiralty number,” he said.